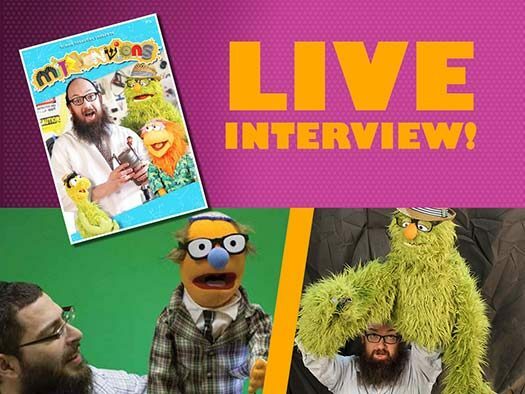 Join Chaim Hershkowitz and Dovid Taub for a fun discussion about their new series “Mitzventions”. 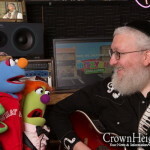 Puppeteers Chaim and Dovid have teamed up to create a new online series titled “Mitzventions”. 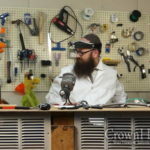 The sires follows an eccentric scientist as he creates seemingly wacky inventions to help people preform mitzvos. 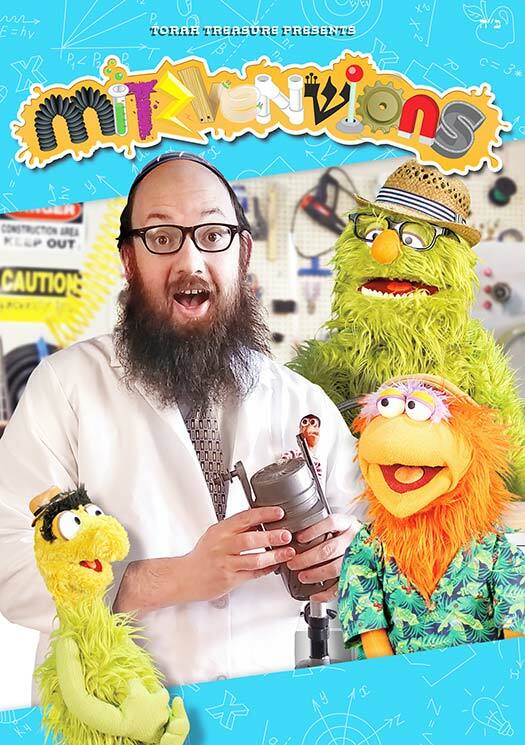 My son (3 yrs old) is petrified of puppets so it was nice for him to see behind the scenes of how puppets work!